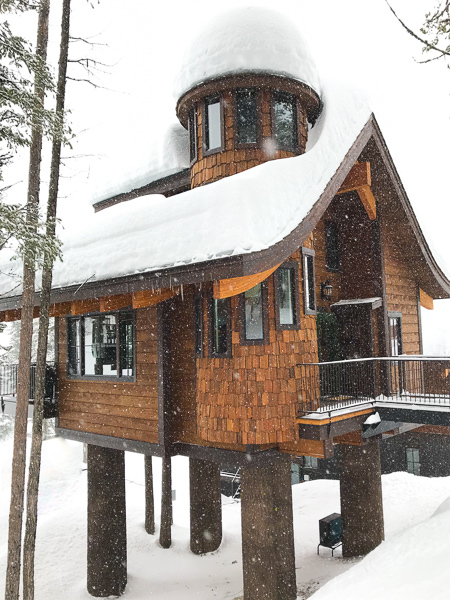 The Snow Bear Chalets in Whitefish Montana are three beautiful luxury treehouse chalets that are located on Whitefish Mountain Ski Resort. Yes, ON the slope of the ski resort, ski-in/ski-out. Each one has amazing views out of every window and there are so many windows to choose from. Very cozy and comfortable spaces with beautiful bedrooms, large balcony, your own private hot tub and a Montana Moss stone gas fireplace. The owner, Gail Lynne Goodwin, has created this luxurious retreat that includes stunning architecture and first rate amenities. Plus incorporating fun and even a magical third floor turret retreat - That includes a huge bean bag (Xorbee), sparkling stars among the cosmos, lots of windows and a big light up star to create the perfect atmosphere. Did the chalets need a magical turret retreat? Was all that extra time (and I'm sure money) necessary? Nope, not at all but that's what makes it's so special! It's easy to fall in love with these chalets but what really made me appreciate them even more were the details! All those little things that add up to make a big deal! As you can tell, I loved my stay at the Snow Bear Chalet (treehouse) - I wish I could move in and live there. It's the perfect winter and summer location - There's hiking, fishing, biking and Glacier National Park is just an hour away. Disclosure: Snow Bear Chalets hosted my stay in Whitefish for 3 days but as always, all of the opinions expressed here are my own. Man-Cation, a vacation for Men - Bourbon Tasting, Craft Beer/Brewery Tour, Fishing, Massages (not that kind, get your mind out of the gutter), Paddle board lessons with YOLO Board Adventures and a Cooking Demo with Executive Chef Dan Vargo preparing HUGE steaks and seafood! And go I did to the Hilton Sandestin Beach Golf Resort & Spa for a fun three-day Man-Cation. I had a great time on this man-cation and loved eXploring this part of Florida! Hilton Sandestin Beach, the area's largest full-service beachfront resort, was created with families in mind, and thus has become the favorite Destin family vacation resort. Offerings include indoor and outdoor pools, poolside cabanas, day and nighttime children’s programs through Kids Krew, and six distinct dining options, ranging from fine to beachy-casual. The spacious Deluxe Junior Suites feature private alcoves with bunk beds, sleeper sofas and state-of-the-art media centers. Activities include beach volleyball, bike riding, golf, tennis, stand-up paddleboarding, kayaking, fishing and boating. Disclosure: Hilton Sandestin Beach Golf Resort & Spa hosted my stay But As Always, all of the opinions expressed here are my own. 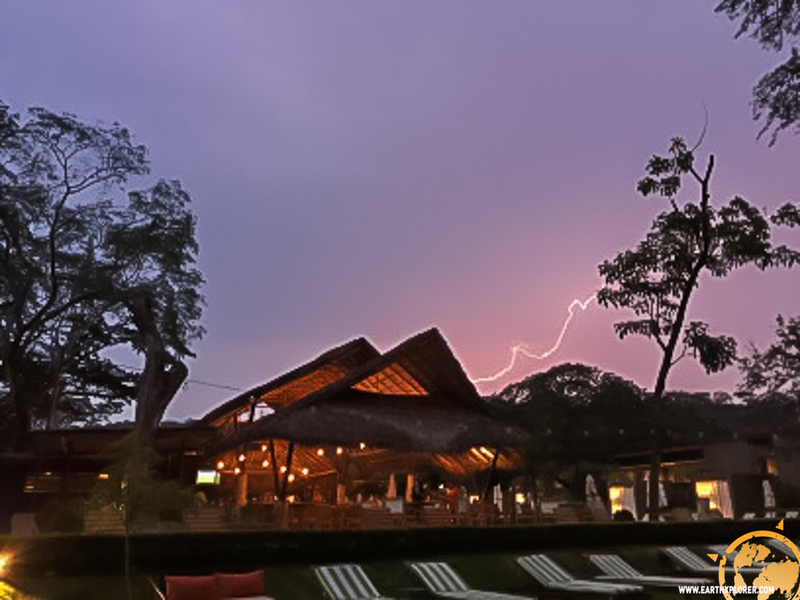 Just a 20 minute drive from the Liberia International Airport, you'll arrive at El Mangroove, Autograph Collection ~ Located on the Gulf of Papagayo (gulf of the parrot) off the Guanacaste province and the northwestern coast of Costa Rica. 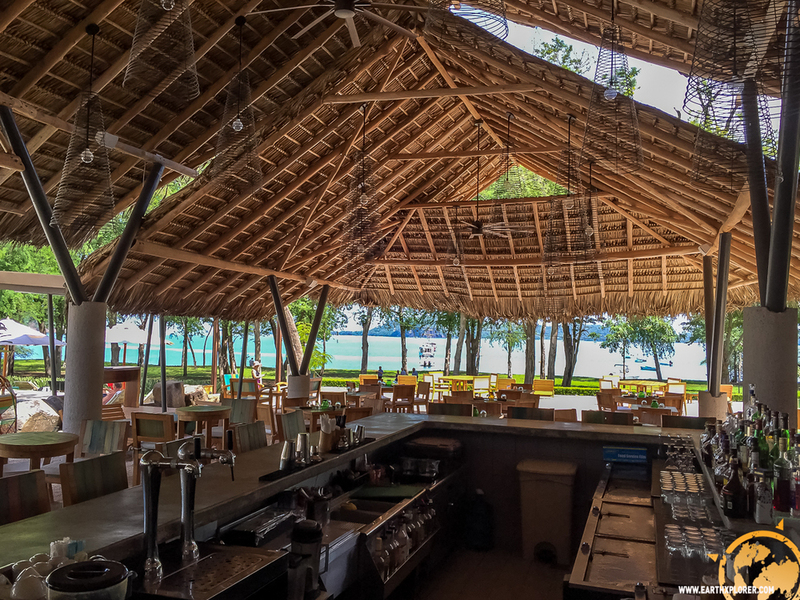 A casual, luxury, boutique hotel surrounded by forest, beach and the mangrove. 17 acres of property embraces 150meters of beachfront, a 130ft pool with 5 private cabanas, a spa, a gym, two on-site restaurants, and 85 modern suites. The spa features outdoor terraces and massage decks, sauna and steam rooms. There’s specialized restaurants including an oceanfront beach shack, and 24 hour private dining. Guests can go paddle-boarding, kayaking and bicycling. Or just relax by the pool and get your groove back. 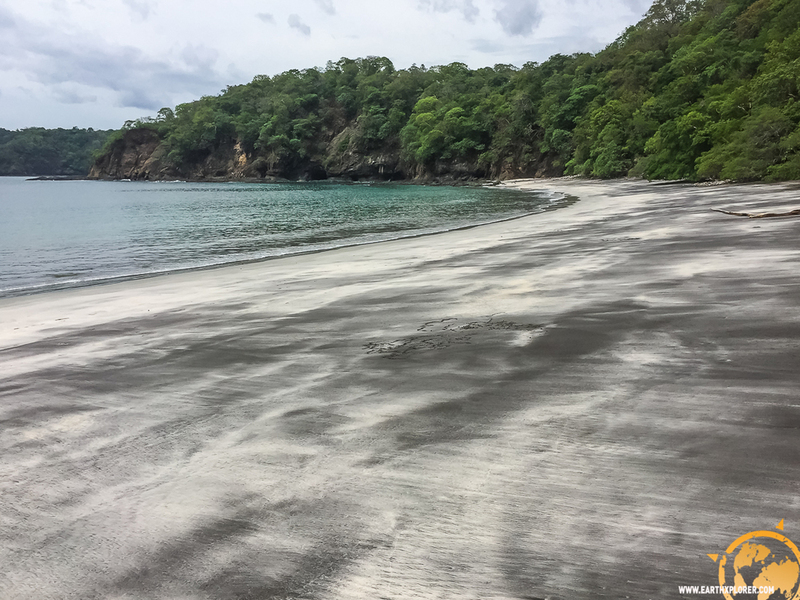 Disclosure: El Mangroove hosted my stay in Costa Rica But As Always, all of the opinions expressed here are my own. San Diego is always a fun destination and when I was asked to join the festivities at the opening of Marriott’s 3000th select service property in the global portfolio in downtown San Diego...I was ready to go! The location is perfect. Built on the waterfront and a quick walk to Seaport Village, there's so much to see and do. Plus you're in San Diego, so you can do like we did and visit Balboa Park and of course the famous San Diego Zoo. I loved all the “little extras” that included Paul Mitchell bath products, free WiFi, mobile check-in, complimentary breakfast, a 24-hour snack the Market, fitness centers, pools and hot tubs. Even though my trip had some "un-San Diego" weather, rain, it was a great time and I loved the new hotel. Disclosure: Marriott hosted my stay in San Diego. As Always, all of the opinions expressed here are my own.